Your company is growing and expanding. But what about your efficiency? Changing to a new IT Service Management system is an important decision. To make sure that the new system will meet your expectations, you’ll need to go through a selection process and see what vendors can offer to best meet your requirements. Having been sighted by Gartner and Forrester as being a “leading innovator” you wouldn’t want to miss out on seeing what Cherwell Service Management has to offer. A recent webcast ‘How to make CSI the Practical Reality’ reminded me about the frequent discussions around Continual Service Improvement and its ability to be put into regular business activities as oppose of one-time ‘nice to have’ projects you will never get a budget for. RevelationData has recently partnered with Digiterra industry experts in the ITSM Consulting and .NET software development space to implement the SMPI (Service Management Proficiency Index) audit. VeriFone supplies electronic payment solutions to merchants. VeriFone choose to implement FrontRange HEAT Service and Support with its out the box SLA and escalation ability. Route Requests for Changes to the appropriate authorisation teams or people. For example, Category 1 – Change Manager, Category 2 – Change Advisory Board, Category 3 – IT Executive. They can even approve the change from their iPhone. Approve and Reject Changes with as much or as little detail as you need. For example, status of reject, ability to record reason for rejects. Automatically notify the Service Desk and End Users of the Change Outcome. Use Change Management risk assessment or impact assessment to automatically route the Change Request to the correct Change Manager or Team, including attachments such as technical reviews and reports. 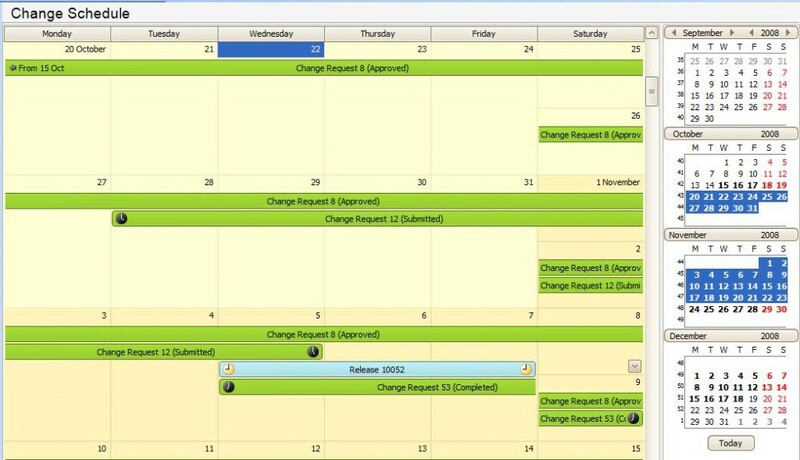 Using Cherwell’s inbuilt Calendars, automatically publish and co-ordinate your change schedule quickly and easily within Cherwell Service Management. For example, publish build, testing, and implementation schedules. Cherwell Service Management can automatically facilitate the scheduling of Change reviews for implemented Changes after definable time periods. Easily communicate Change information and schedules to the Service Desk and users. For example email notifications, automated reports and Self Service. Update CI information in the CMDB from a Change Request. Include Maintenance Schedules and Outage availability windows. For example, link the CI record to the Change record and update it as part of your Change Management Workflow. 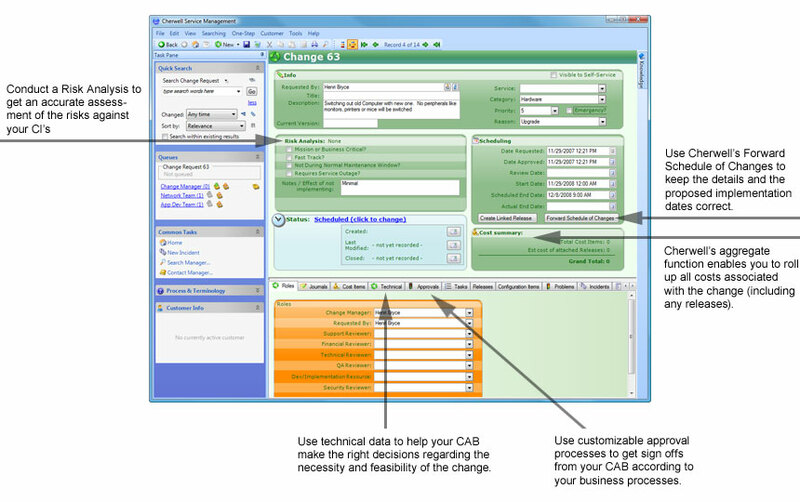 Access all your CI detail to assist in the assessment of the Change Request. For example, the use of impact information such as relationships and CI criticality when considering authorisation of a Change request. 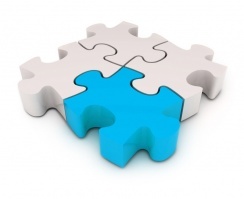 Full integration between Release Management and Change Management out of the box. Automatically create Problem Records from Incident Records. Role based security allows you to restrict process actions based on the users security level. Configurable Priority, Impact and urgency matrixes, make it quick and easy for the IT Service Desk staff to allocate the correct priority and SLA to an Problem. Easily monitor and track the progress of a Problem. For example, track ownership and responsibility for establishing root cause. End Users can also subscribe to a Problem and be notified when an updated has been added to a Problem. Full historical audit log of all Problem updates and resolution activities. You configure what detail is written to the audit logs and when. Record when a field is changed or what Problem Investigation has been done. All Problem Management activities are recorded based on your requirements. Cherwell Service Management has inbuilt powerful reporting with flexible report generation. Produce management reports from historical Problem data and schedule the reports to be generated and emailed automatically. Reporting can be generated using Cherwell Reports, SQL Reporting Services, Crystal Reports or Excel Merges. It couldn’t be easier. Cherwell Service Management provides the ability to add Process and Procedure help to every process. This information is displayed to the staff ensuring the process is clear to them and they understand the objectives. The help uses terms and definitions aligned with ITIL terms and definitions. All Processes in Cherwell Service Management are related. This allows you to link Incidents, Problems and Change Requests with each other. For example, when resolving a Problem Record, automatically close all associated Incident Records and notify customers their Incident has been resolved. Use Cherwell Service Management to communicate Problem status and progress reports, as well as temporary solutions and workarounds to the Service Desk staff and End Users. 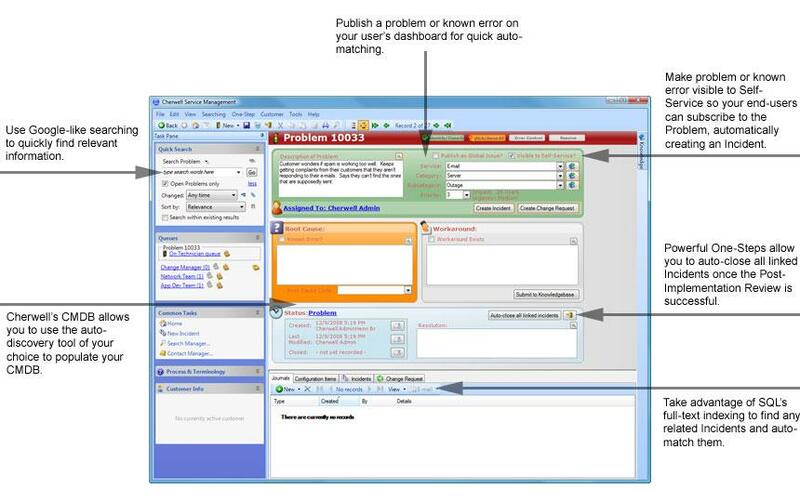 Automatically increase the Problem severity or impact classification of a Problem according to the number of associated Incidents and/or the number of End Users affected. Use Cherwell Service Management (CSM) for Incident Management to restore normal service operation as quickly as possible. The Cherwell Incident Management Module is supplied as part of the Out of the Box solution and has been Pink Verfied by Pink Elephant. Service Level Management with Impact and Urgency Matrices. Integration with the Federated Configuration Management Database. 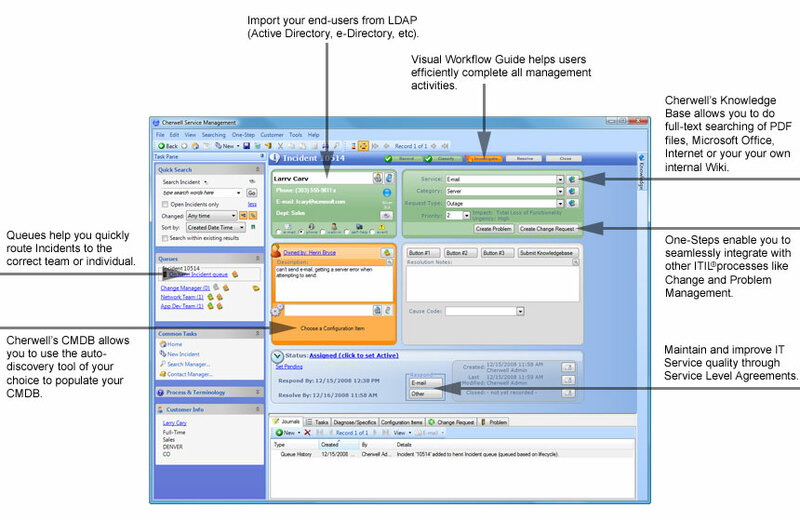 LDAP integration with all LDAP Sources. Integration with 3rd Party applications.